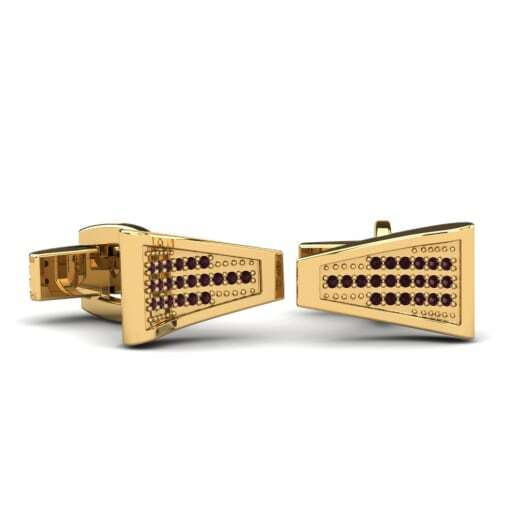 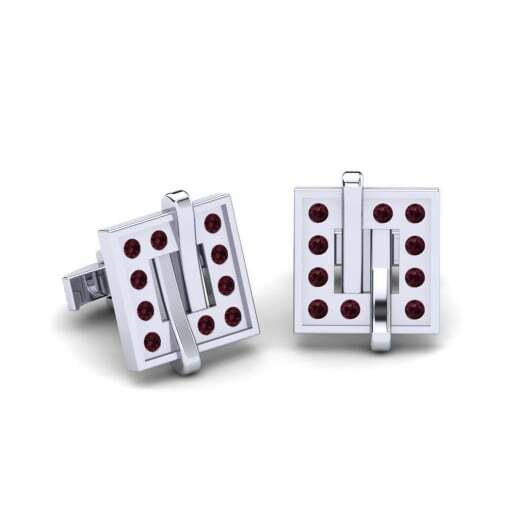 Any man’s outfit can be elegantly finished with a pair of unique and stylish cufflinks. 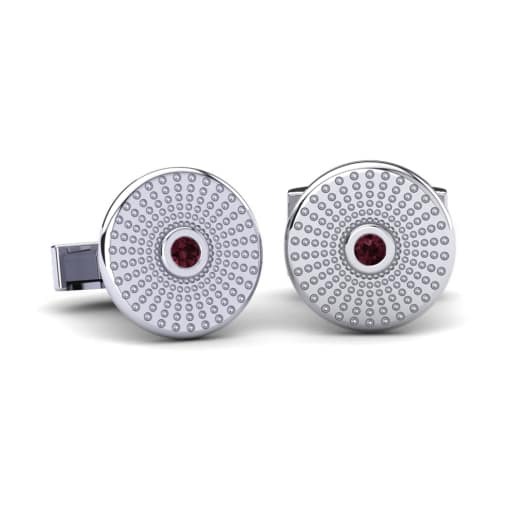 Glamira has wide range of unique designs of cufflinks that meet every need of men who are concerned with looking cutting edge, professional and in vogue. 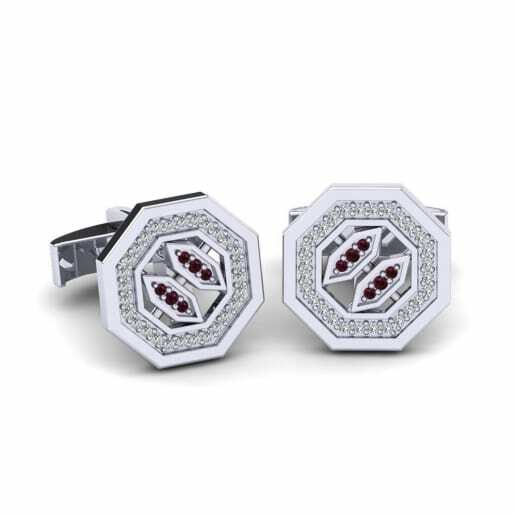 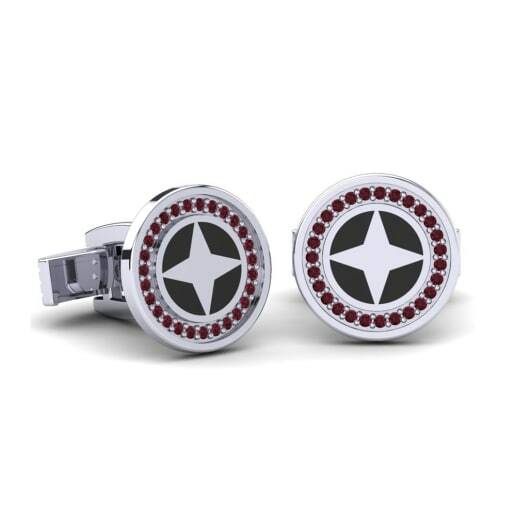 A pair of garnet cufflinks can create the sense of a free spirit and forward thinker. 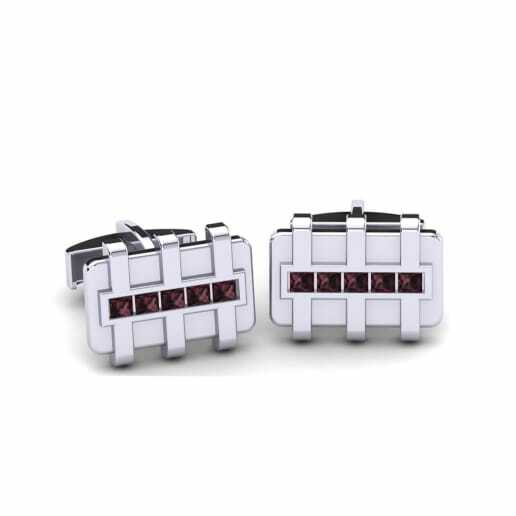 Browse our web store at your leisure and personalize a piece that is every bit as wonderful as you are!